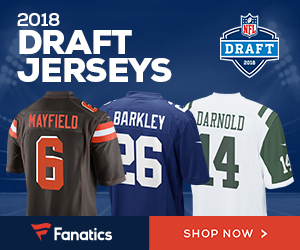 The Panthers suffered a loss on Sunday, as well as major loss on offense, as tight end Greg Olsen is done for the year as he ruptured his plantar fascia. 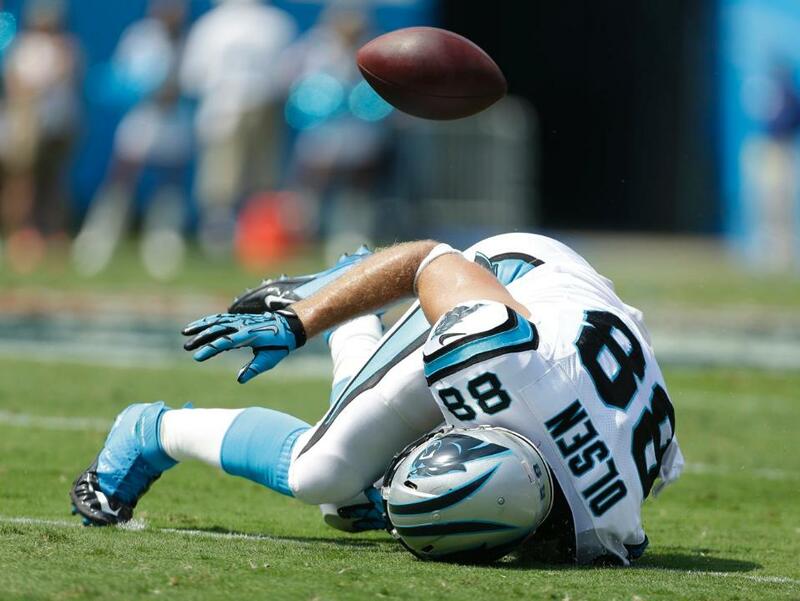 Panthers’ TE Greg Olsen told reporters he ruptured his plantar fascia and believes his season is over. This season he had 27 catches for 291 yards with four scores for the Panthers. Be the first to comment on "Panthers Tight End Greg Olsen Injuries Foot, Says He’s Done for the Season"